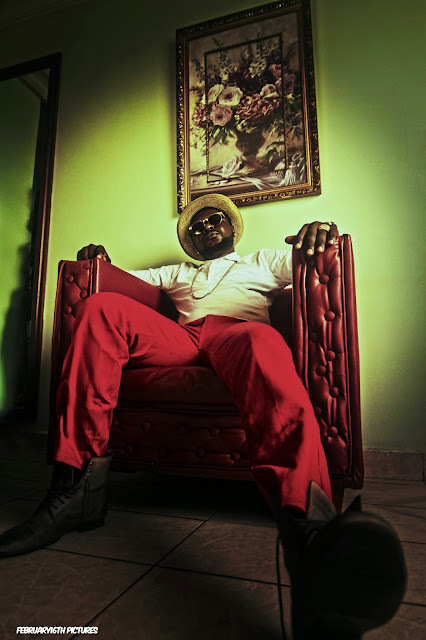 For the past 11 years, Yaoundé based Cameroonian artist Daddy Black has actively been working his way through the Cameroon music scene preparing himself, recording his music in studios and making his vocals known. He is now ready to unleash his music and experiences to the wider public. 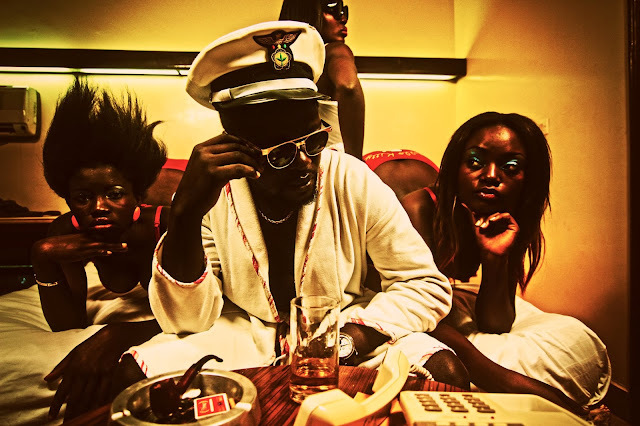 “Ah No Be Small Boy” his second release, which will feature in an 18-track album entitled “Hustler’s Philosophy”, is scheduled to be released early next year. The record "Ah No Be Small Boy" is an RnB tune subtly tinged with reggae and some afrobeat influences. 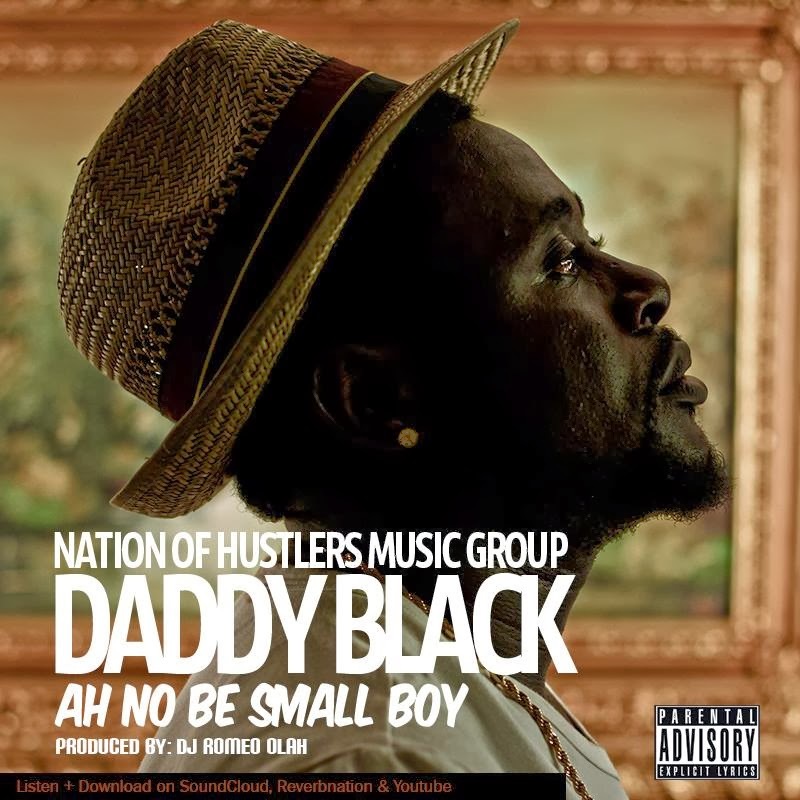 Lyrically, the track spreads disappointment in a twisted love story as Daddy Black plays its protagonist. Along with this new track, Black released super creative retro posters in association with February 16th Pictures, giving visual excitement as we enjoy the single and anticipate his fully loaded release. Check out “Ah No Be Small Boy” below! Interesting, He really grabbed reggae and took it in. Really interesting. The pictures are awesome and really look kinda retro. works well with what he's trying to do, good article.